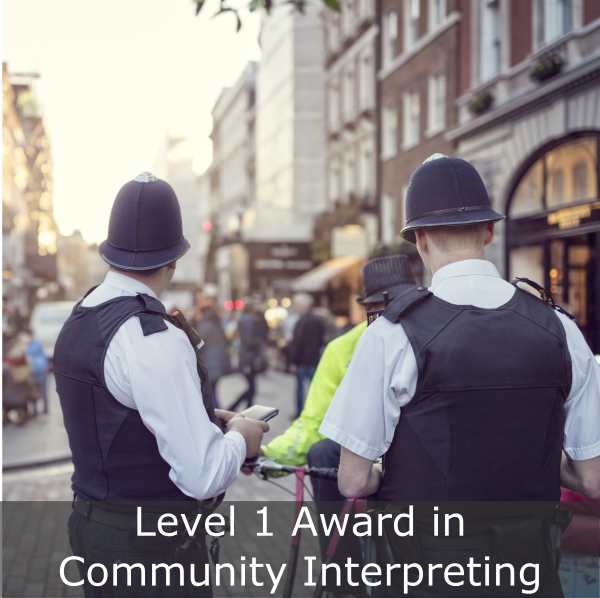 The Level 1 Award in Understanding Community Interpreting introduces you to community, or public service, interpreting. It develops your awareness of the English language and knowledge, your understanding of community, public service and voluntary organisations where interpreters might work, the role of the community interpreter and some basic specialism knowledge. 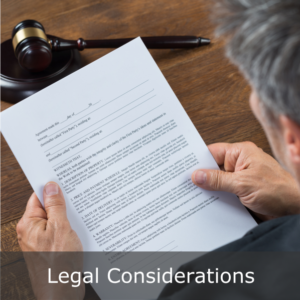 This Basic Interpreter Qualification is accepted by the Ministry of Justice for work on their ‘Standard’ assignments, currently paid at £18 per hour. The course costs £125.00 (including Administration Fee of £10.00) including VAT. If you want to have the course accredited there is an additional fee of £175.00 to have the full accreditation. 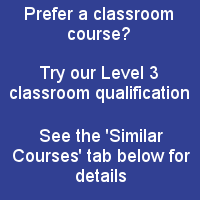 If you require the accredited version of the course please click here. 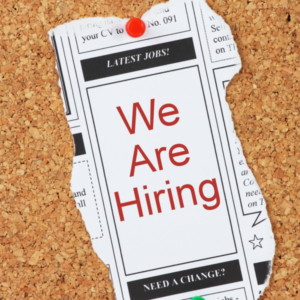 The purpose of the qualification is to introduce learners to community interpreting as part of preparation for further learning and training or as progression to employment in a job role which includes community interpreting. 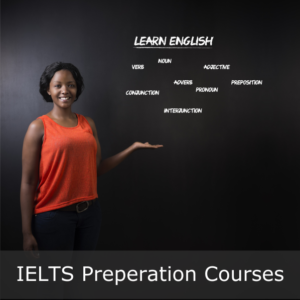 It develops learners’ awareness of the English language and knowledge and understanding of community and organisations and the role of the community interpreter. 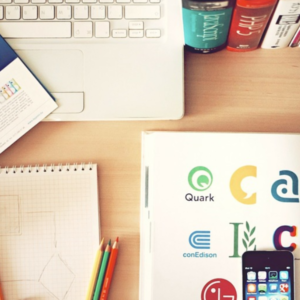 The course is accredited through the completion and assessment of a portfolio of evidence. There are no specific entry requirements however learners should have a minimum of level one in literacy and numeracy or equivalent and you should have fluency in English and a second language at GCSE level. You will be required to complete an Individual Initial Assessment form and an English Comprehension Assessment at the start of your course. The enrolment fee for this course is £125.00 (including VAT & Administration Fee of £10.00). If you want to have the course accredited there is an additional fee of £175.00 to have the full accreditation. You can enrol for the course today. 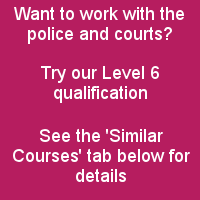 A qualification at Level 1 is 60 guided learning hours in total. The average length of time taken is between 2 and 12 weeks. A word processor to complete assignments. 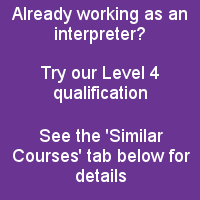 The Level 1 Award in understanding Community Interpreting will teach you the basic skills and knowledge that you will need to be become an interpreter, plus some basic information about interpreting specialisms in which you can work and some advice on how and where to find employment and voluntary opportunities. A minimum of 6 credits to pass the qualification. You can get started with your qualification today by clicking the ‘Get Started Now’ button above and completing the checkout process.